Prince Louis is finally going to a family event! The 8-week-old missed his uncle’s wedding, but now he is about to have his own big day. 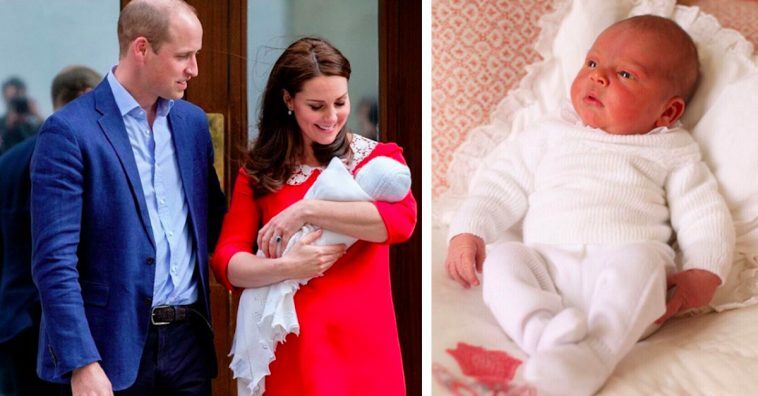 The Duke and Duchess of Cambridge have revealed when little Louis will be christened. Prince William and Kate Middleton welcomed their third child together on April 23, 2018, at St. Mary’s Hospital, in London. Prince Louis and his siblings made a lot of headlines after his birth. 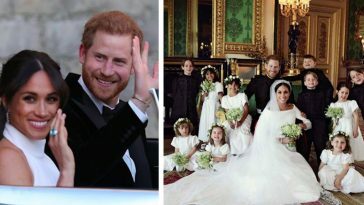 Prince Louis is the fifth in line to the throne, which made history, as he did not jump ahead of his older sister, Princess Charlotte when he was born. 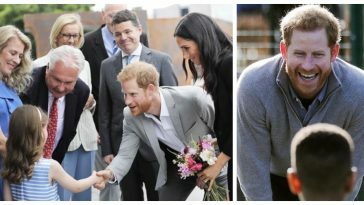 Prince Louis falls behind his grandfather, Prince Charles, his father, Prince William, and both of his siblings, Prince George and Princess Charlotte. 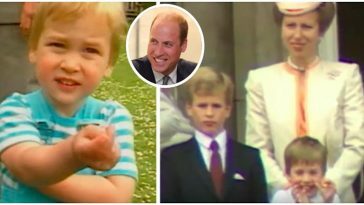 The youngest member of the family is taking after his big brother, as Prince George’s christening also took place at The Chapel Royal. 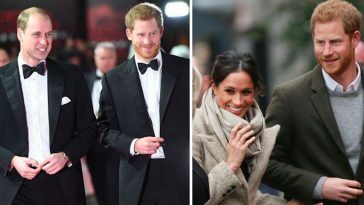 In fact, Prince Louis is also taking after his new aunt, the Duchess of Sussex. 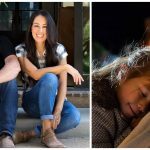 Earlier this year, Meghan Markle was baptized at the chapel as well. 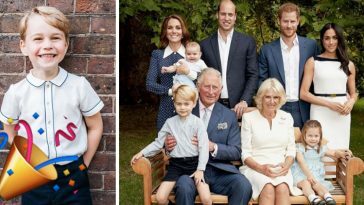 For their christenings, both Charlotte and George took royal portraits while wearing a family heirloom. They wore a replica of the historic royal christening gown that was first worn by Queen Victoria’s daughter, Victoria, in 1841. The replica gown was designed in 2008 by the Queen’s assistant, Angela Kelly, and a team of dressmakers from Buckingham Palace. There is no word on who will be Prince Louis’s godparents – yet. Surely, he will have a whole line of godparents, as his siblings do. 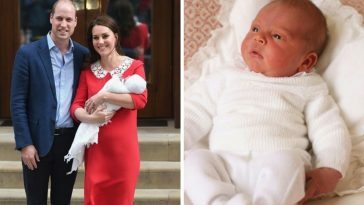 We can expect to see sweet photos of the prince on his christening date, as his siblings both took photos in their special christening gown.